Central Vacuum Repair - Do you want to get the Aggresor Vacuum System? What were the Benefits of owning an Aggresor Central Vacuum Unit? Special Features: Aggresor central vacuum systems are available with several notable features. The outstanding features of these vacuum systems include an anti-vibration molded gasket as well as exceptional soundproofing. As a result, when the central vacuum system is installed in the garage, there is almost zero noise in the living environment. Special Attachment Kits All Aggresor central vacuum systems are available with complete attachment kits to make cleaning an easy affair for you. 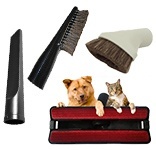 Some of the tools that are there in the kit include an electric powered brush, air driven brush, stretch hose (6 to 27ft), telescopic wand, deluxe 12-inch brush (or wheeled brush for pet hair friendly version), non-abrasive hard floor tool with vinyl brushes, 30 and 35-foot electric vacuum hose, low voltage hose, microfiber cleaning pad, and much more. 5 Star Filtration and HEPA Filter All Aggresor central vacuum systems are built around a 5 star filtration system that has been designed specifically for people suffering from allergy or asthma. This filtration system can filter up to 0.1 microns and helps in increasing the life of the vacuum filter. Strong Motor: The Aggresor central vacuums have strong motors that have maximum suction power ranging from 500 Airwatts to 640 Airwatts. There are two types of motors used in these systems: Ametek-Lamb Motor and Cinderson Chinese Motor. These super strong motors will help you to take out dirt and dust from almost any part of your home and offer complete and efficient cleaning of your home. Easy to Install: The Aggresor central vacuums can be easily installed within your home or outside in the garage. These vacuum systems have been manufactured using high standard materials including stainless steel to make them durable and help them to perform for longer period of time. 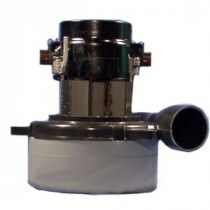 The central vacuum systems by Aggresor have been created for new homes as well as old homes. 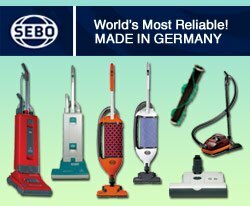 There are central vacuum systems available for small homes, Medium sized homes, as well as large homes. Warranty: Aggresor offers 5 years warranty on all central vacuum systems. You will find 7 year warranty on their Alpine central vacuum motors and 15 year warranty on the motor of Everest, Sierra, and Fiji models on various Aggresor retail outlets. 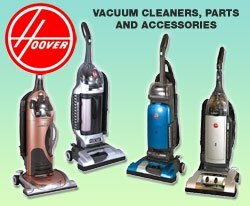 Aggresor central vacuum systems are counted among the most popular brands in America. You can rest assured knowing you have a reliable product with a 5.0 Star Filtration for a cleaner home.